The School of International and Public Affairs at FIU on October 15, 2014 hosted an event of great importance for democracy activists the world over. Beginning in the 1970s following the signing of the Helsinki Accords East German dissidents would meet and discuss human rights, the power of the powerless, and how to confront totalitarianism using nonviolent means. 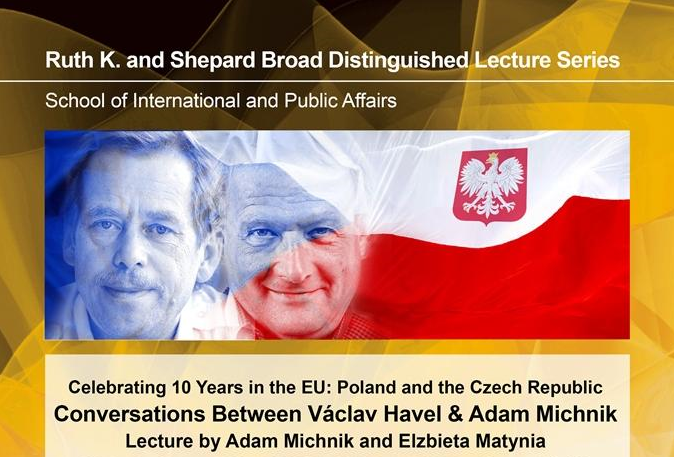 Two of the intellectual heavy weights at these gatherings were Vaclav Havel and Adam Michnik who also engaged in a conversation via correspondence that is the subject of the book An Uncanny Era: Conversations between Václav Havel and Adam Michnik edited, translated, and introduced by Elzbieta Matynia. Two books that I would also highly recommend to any pro-democracy activist are Letters from Prison and other essays by Adam Michnik and The Power of the Powerless by Vaclav Havel. Together they will open your eyes and hearts to the opportunities in defending human dignity and resisting tyranny with the power of the powerless that is living in truth. 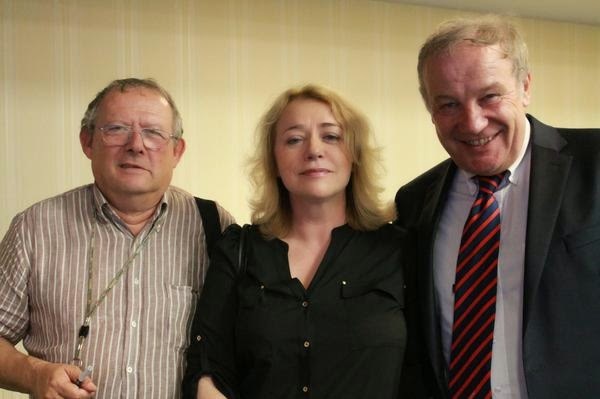 Adam Michnik is editor-in-chief of the Warsaw daily newspaper Gazeta Wyborcza. Writer and dramatist Václav Havel (1936–2011) was the last president of Czechoslovakia and the first president of the Czech Republic. Elzbieta Matynia is professor of sociology at the New School for Social Research in New York City and at the University of Lower Silesia in Wroclaw, Poland. Martin Palouš was the Permanent Representative of the Czech Republic to the United Nations. 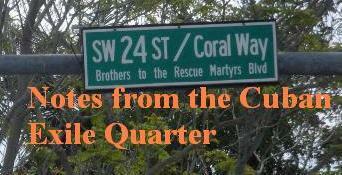 He was also a founding member of the Civic Forum and one of the first signers of Charter 77. He is President of the Václav Havel Library Foundation in New York and has a close relationship with Florida International University.